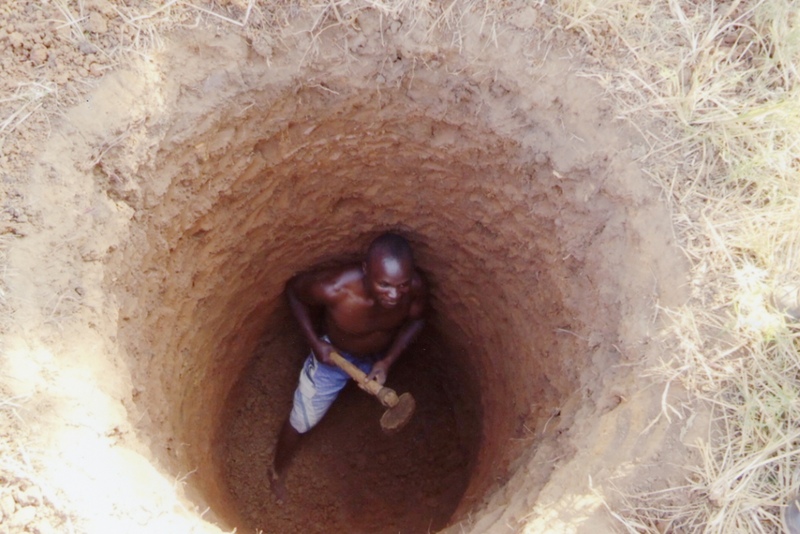 Building wells in Sudan, Africa. Church In Need helps to build numerous water-wells In Africa, especially in Sudan. The cost of one water well is about 2.500 Euro.